Disaster! King Lion has lost his voice and cannot read the animals their bedtime story. 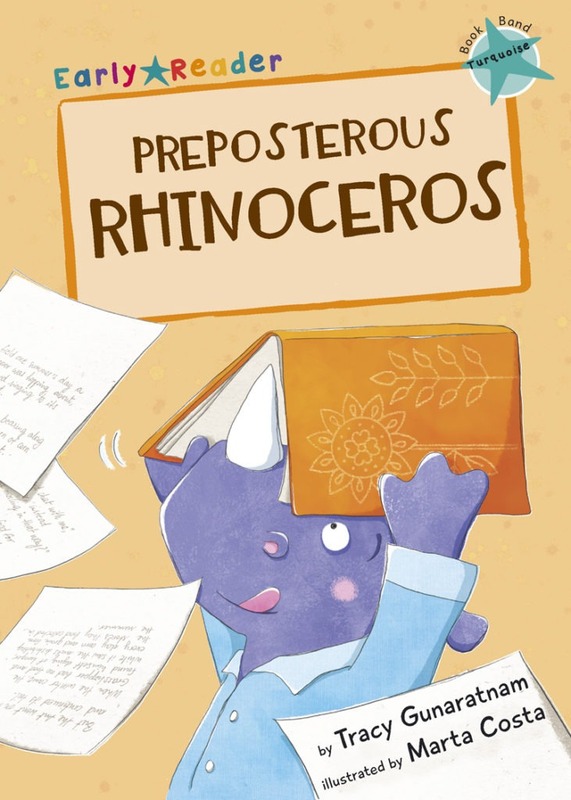 Luckily, Preposterous Rhinoceros wants to give it a go… but how do you go about reading a book?